Free Pinchme Sample Boxes are being released Tuesday 03/12 at 12PM EST. Log in to your account and make sure all of your feedback is done. Some accounts will have early access. 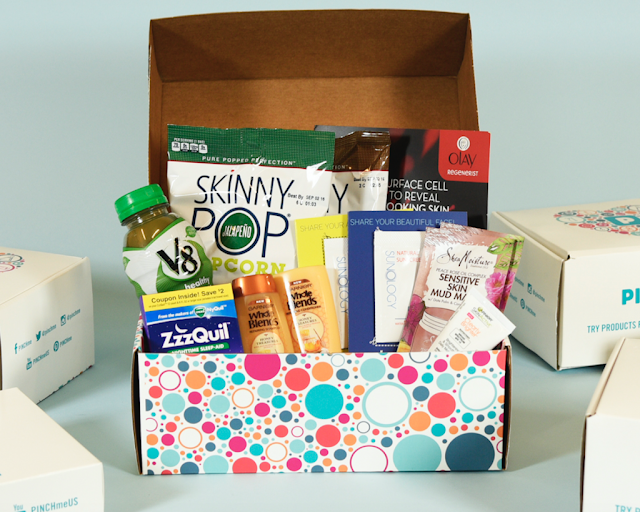 If you aren’t signed up, you need to get signed up for a chance to get your monthly free box. Samples will be available Tuesday 03/12 at 12PM EST . Not all accounts will have samples available. Click link below then do any feeback that needs to be done. Read my tips here for more information,Good Luck. What’s in this month’s sample box? Trouble Shooting: Nothing in your box today? Sometimes they release more later in the day on Sample Tuesday so come back later if that’s the case.